What is Batel B’Shishim (nullified in 60)? How is it calculated? 1/60th of the total volume of the food. Other issues to consider: Le’katchila (intentionally) or Be’diavad (by mistake). To learn more about it, read OU article “bitul”. 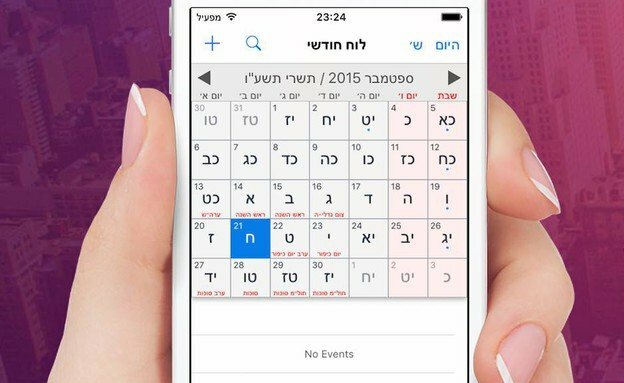 What is the Hebrew Date Today? 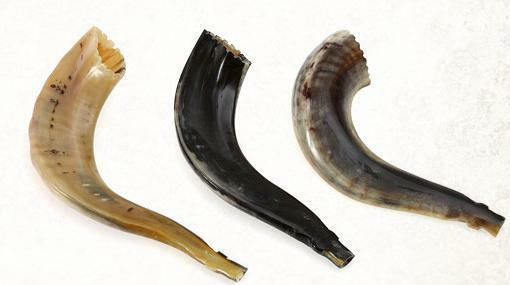 What is Birkat Halevana (bless of the moon)? 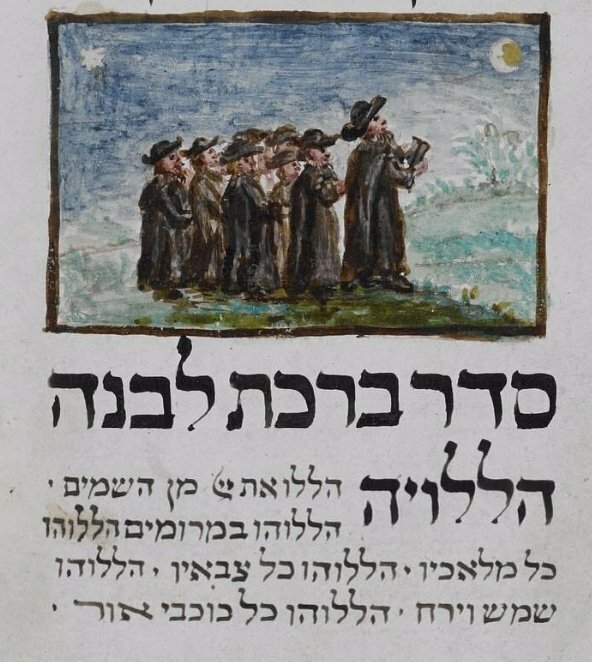 Birkat Halevana – Blessing the moon (Hebrew: ברכת הלבנה ) is not a black magic. It is actually one of the three essence of Judaism. Upon seeing the moon at the beginning of the month one says a blessing called Birkat HaLevana (for the details and text see below). 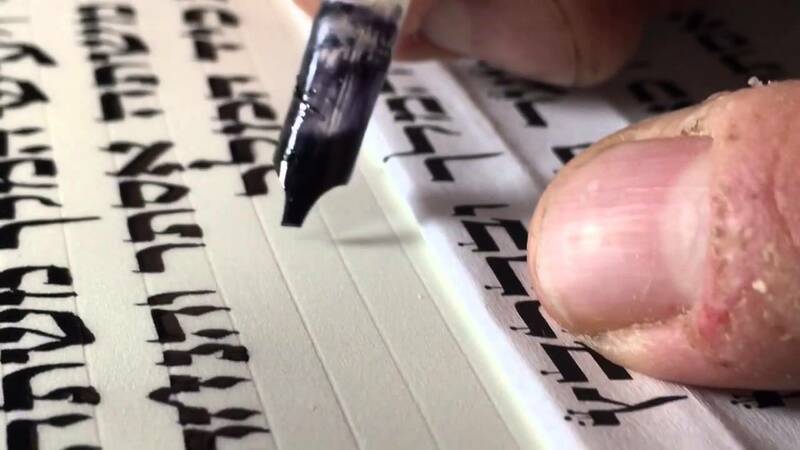 What’s the significance of this Bracha? The Gemara Sanhedrin 42a says that saying Birkat HaLavana is like greeting the Shechina. Beiur Halacha 426:2 explains that by seeing the moon fulfill its mission consistently we recognize Hashem’s might and control over nature. He adds that to emphasize that we only pray to Hashem and the moon is just a tool by which we can recognize Hashem’s strength we say Aleinu afterwards. (See note for more about the significance of this Bracha. A mashgiach (Hebrew: משגיח כשרות‬) is a Jew who supervises the kashrut status of a kosher establishment. A mashgiach may supervise any type of food service establishment, including slaughterhouses, food manufacturers, hotels, caterers, nursing homes, restaurants, butchers, groceries, or cooperatives. The mashgiach usually works as the on-site supervisor and inspector, representing a kosher certification agency or a local rabbi, who actually makes the policy decisions for what is or is not acceptably kosher. 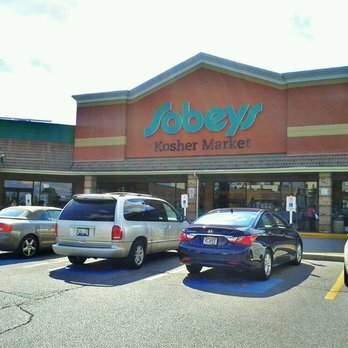 The requirements for becoming a mashgiach are being Jewish, being Sabbath-observant (shomer Shabbat), being Torah-observant (shomer mitzvot), have Yirat Shamayim (fear of Heaven) and personally fulfilling the laws of kashrut (shomer kashrut). A mashgiach takes on a great responsibility and the burden of a community. The mashgiach puts their good name and the name of the community on everything done on their watch. 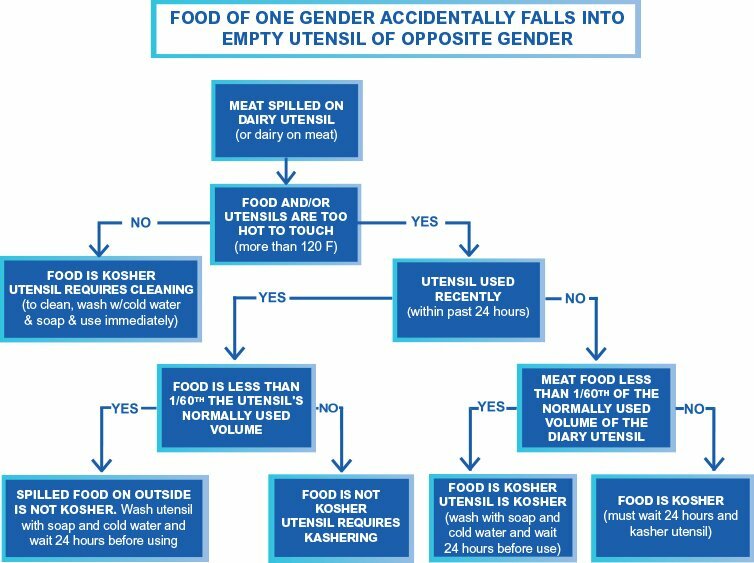 Depending on the assignment, which usually divide into two tasks – Commercial and Restaurants; the mashgiach must be familiar with the halachos of slaughtering meat, cooking meat and fish, and separating meat and dairy. He must be knowledgeable about the way boilers and shipping vessels work, since high temperatures and long storage times can affect the status of kosher foods. It has been said that in addition to knowledge of Jewish law, a mashgiach must be familiar with “engineering, entomology, metallurgy, boiler treatment, food chemistry, and world market trends”. 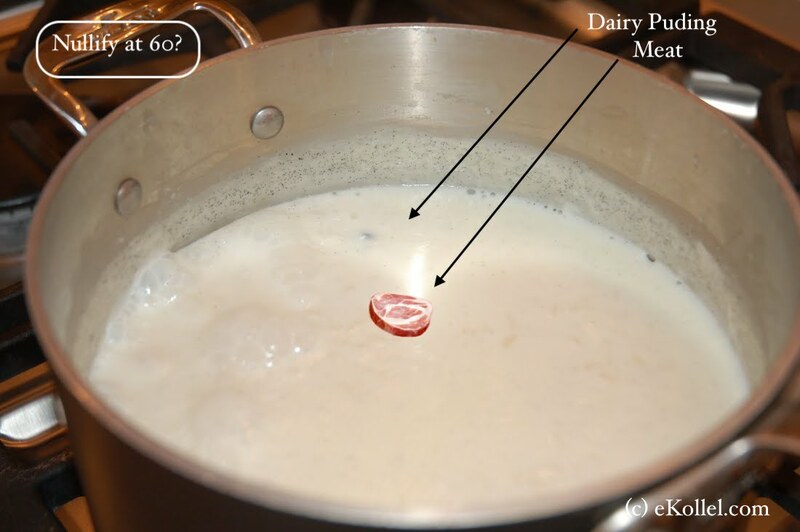 A mashgiach is required whenever meat or fish is prepared or cooked. They check fresh eggs for blood spots before they are used in cooking, and must inspect all vegetables for forbidden insects before use. The mashgiach must also light pilot lights and turn on cooking and heating equipment to satisfy minimum requirements of bishul Yisroel (food cooked by a Jew) and pas Yisroel (bread baked by a Jew), in a way that a Jew must be involved in the cooking of any kosher food “fit for a king’s table.” To satisfy requirements for Sephardic Jews, the mashgiah may be required to play an even more active role in the cooking process. One of the most pressing and often difficult jobs of a mashgiach, however, is the checking in and verification of shipments. The mashgiach must ensure that every food product that arrives at the facility has a reliable hechsher (certification) before it is used. In addition to checking hechsherim, the mashgiach must also check that all meat products that arrive are Glatt (literally “smooth” with no Kashrus Issues) and double sealed, usually by inner and outer plastic bags or an inner plastic bag and a sealed box, and that all wine is kosher wine. 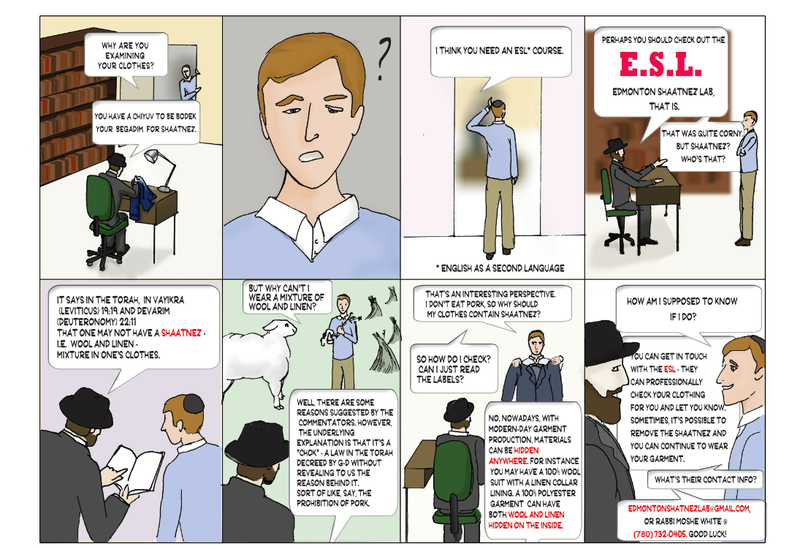 It is x 10 times complicated to be Mashgiach during and before Pessach / Passover. Stay tune for more articles to be posted about Pessach >>. Do you have Talit talis catalog? Talitnia is a family owned business, established and managed by the Avner family, producing prayer shawls for five generations. The story of the plant starts in the late 19th century in Poland, moves to Israel at the beginning of the 20th century, and follows the important events of the Jewish people and the Zionist movement in this period: the town in Poland, the immigration to Israel, the Holocaust, the Israeli War of Independence and the rebirth of the Jewish nation in our country. The art of weaving was probably invented in Ancient Egypt, and our ancestors were familiar with it too as can be deduced from its mentioning in the bible. For many generations the basic weaving techniques and the ancient structure of the loom remained unchanged, and the weaving was done at home or in small workshops. In this manner, the Prayer shawls were woven in the different Jewish communities in the diaspora. Different communities developed their own styles, mostly expressed and reflected in the width stripes incorporated into the weft yarns. All this has changed at the end of the 18th century with the invention of the mechanical loom. This invention has transformed the production of textile and has announced the industrial revolution. At the beginning of the 19th century, the Frenchman Joseph Marie Jacquard has presented another revolution, a mechanical loom with the capacity for automatic complex pattern weaving using punch cards; an invention that one day in the future will contribute to the invention of the first computers. Weaving was not a traditional Jewish occupation in Eastern Europe, except for weaving prayer shawls, which demands the involvement of a Jewish artisan to ensure a kosher Jewish prayer shawl. However, Jews specialized in wool and textile trade as well as in banking, enabling them to finance the purchase of new looms and set up textile mills. This soon developed into a thriving textile industry in Poland, mostly in Jewish hands, centered mainly around Lodz and Bialystok. 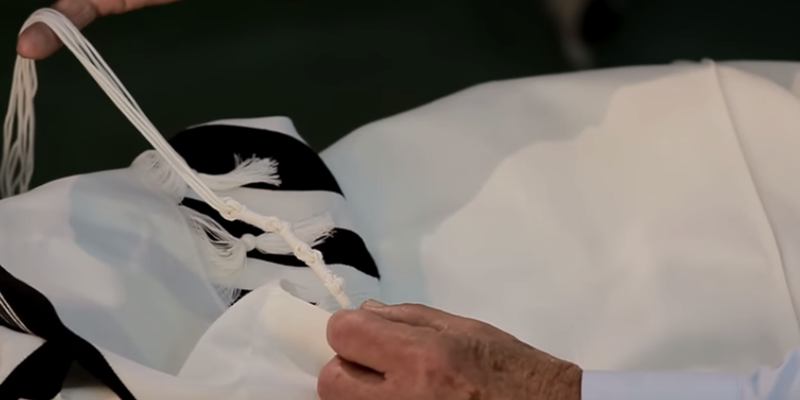 If you wish to give away to your guests a unique tallit at a special family events such as bar mitzvahs, weddings or a day of remembrance, contributions to the congregation, or for any other purpose, we will gladly help you to fulfill your dream. Our design department is ready to fulfill any request, and offer unique design solutions for every idea and every dream of yours. Option (2) Stam kasher is kasher, just not with the chumros of glatt. Option (3) This is a term using for the laws of sacrificing OLAH. 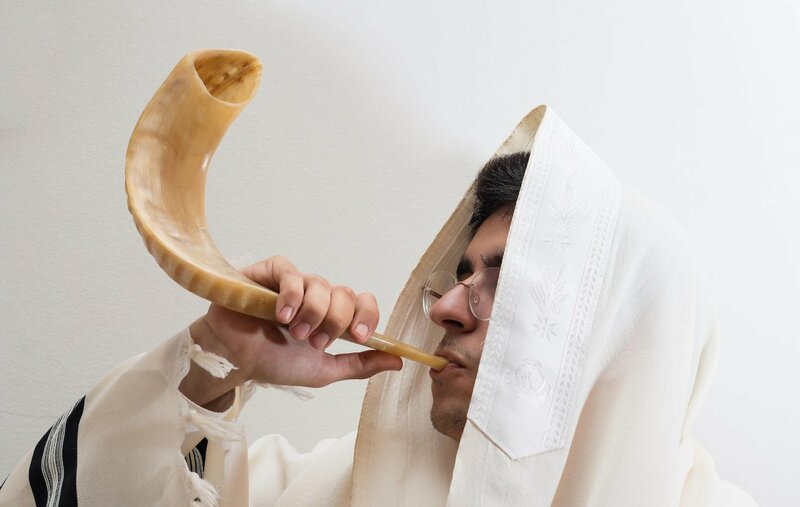 How to Blow the Shofar? The Shidduch (Hebrew: שידוך plural: shidduchim שידוכים) is a system of matchmaking in which Jewish singles are introduced to one another in Orthodox Jewish communities and dating for the purpose of marriage. Shatnez ( Hebrew שעטנז) is the prohibition in Jewish law derived from the Torah that prohibits the wearing of a fabric containing both wool and linen (linsey-woolsey); this forbidden mixture is referred to in Judaism as shatnez. The relevant parts of the Torah (Leviticus 19:19 and Deuteronomy 22:5, 22:9-11) prohibit an individual from wearing wool and linen fabrics in one garment, the interbreeding of different species of animals, and the planting together of different kinds of seeds (collectively known as kilayim).